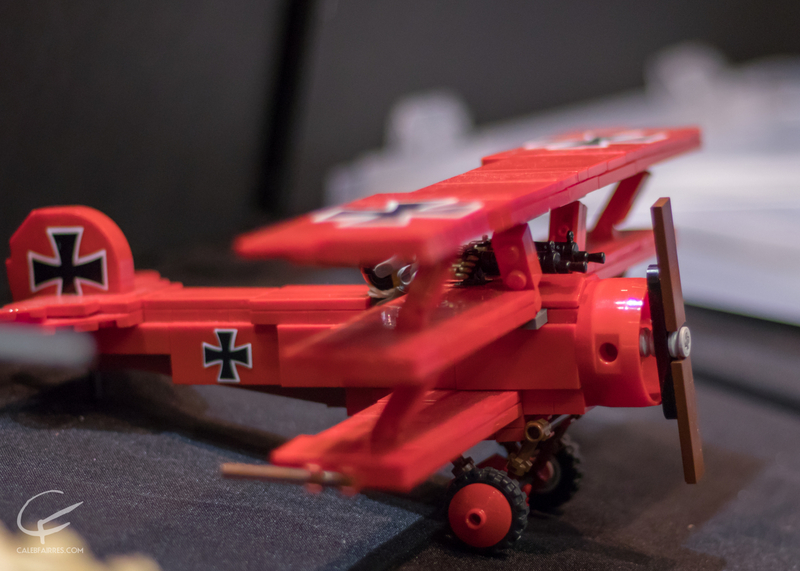 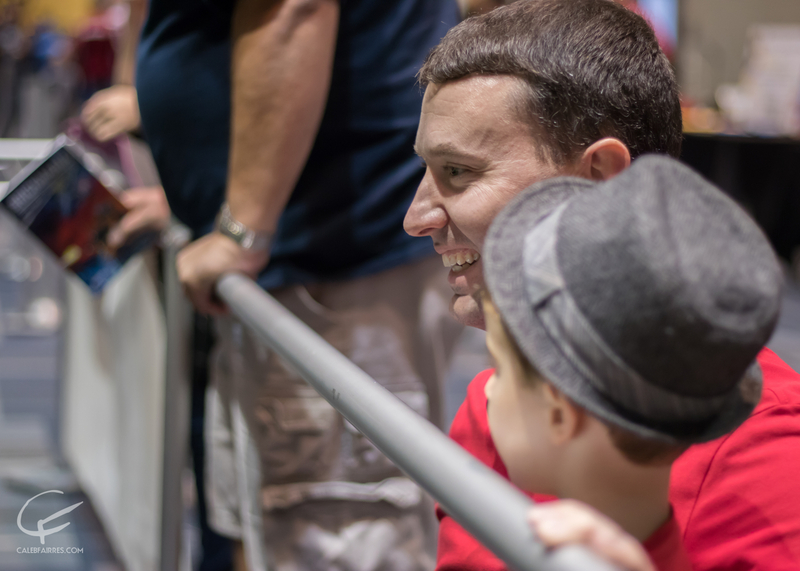 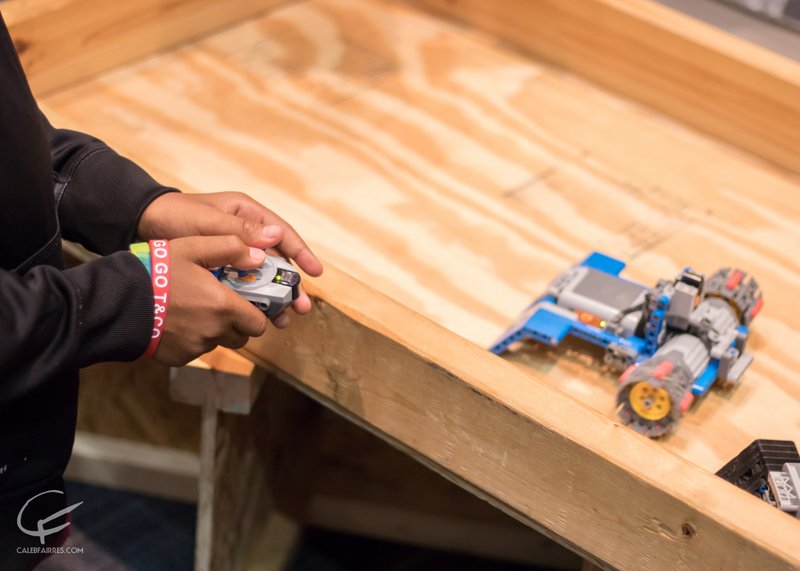 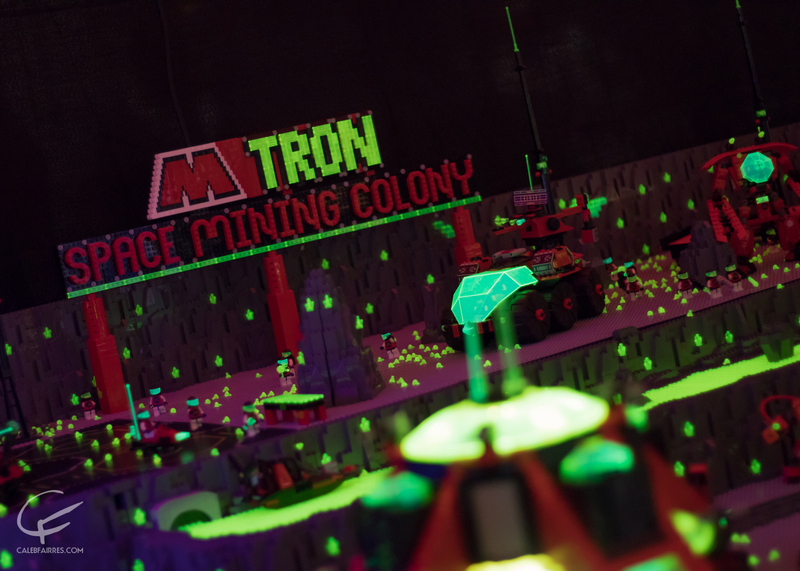 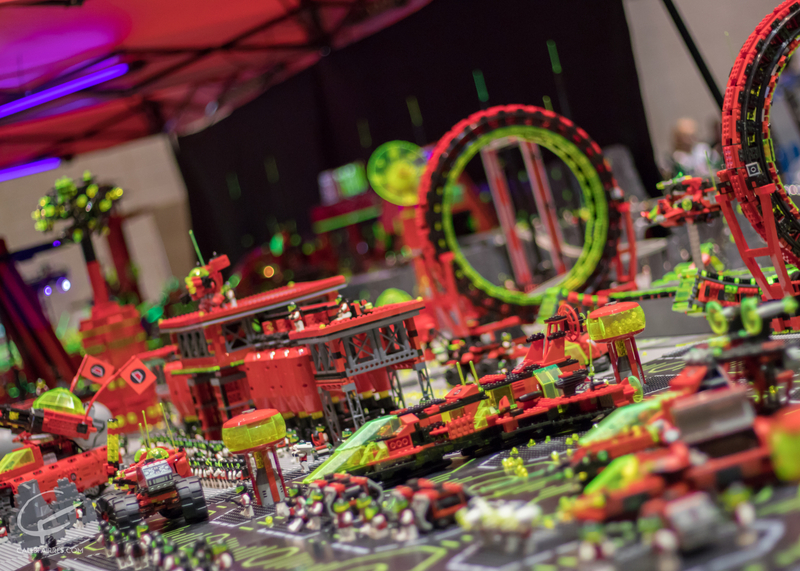 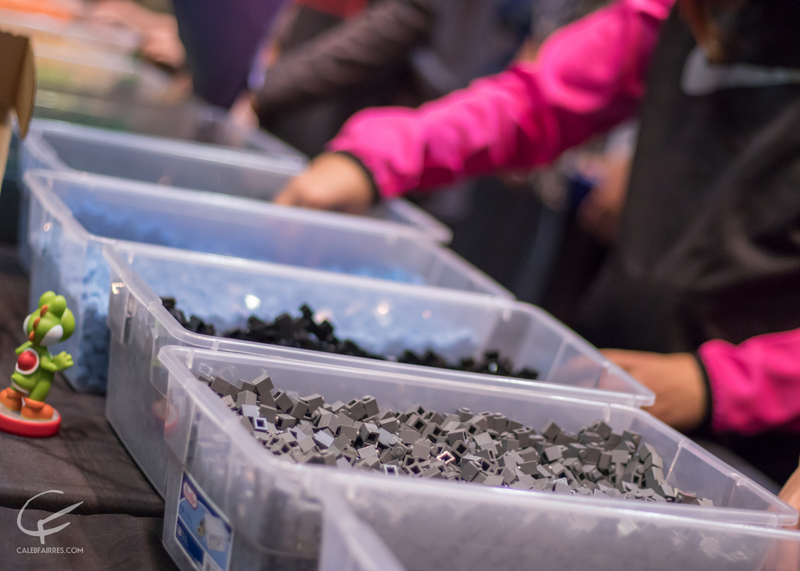 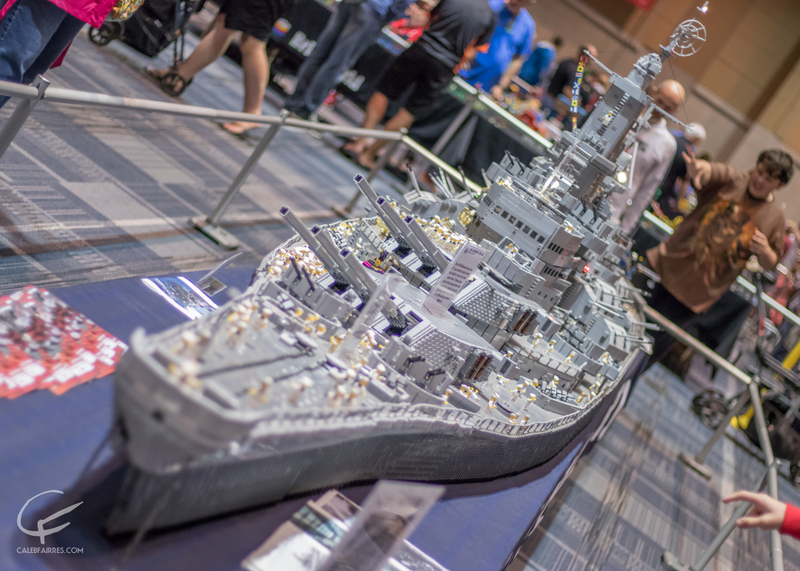 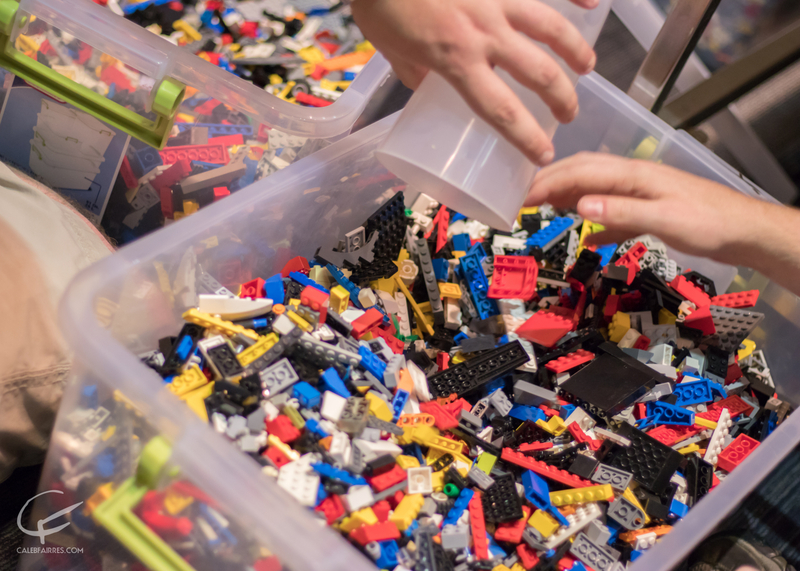 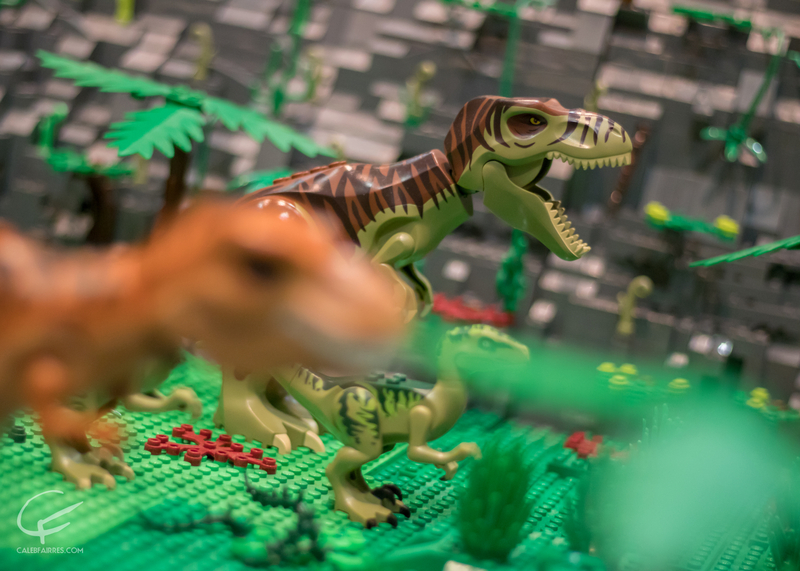 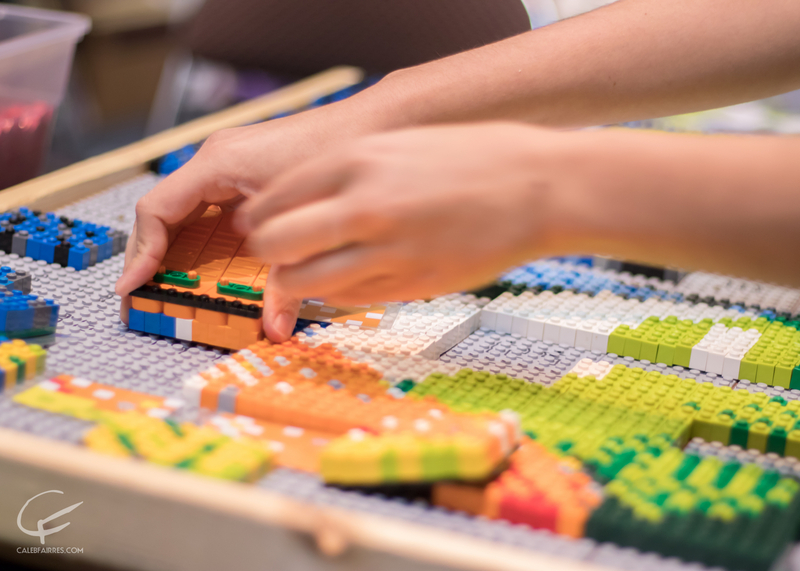 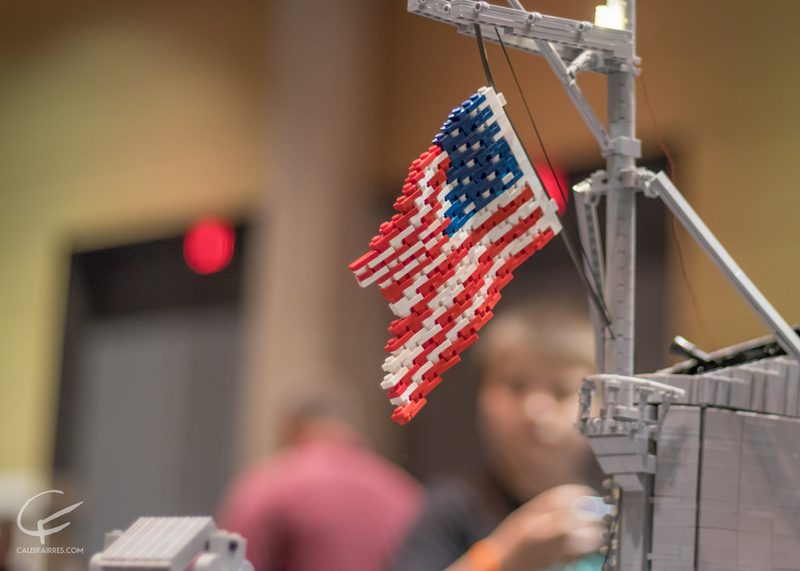 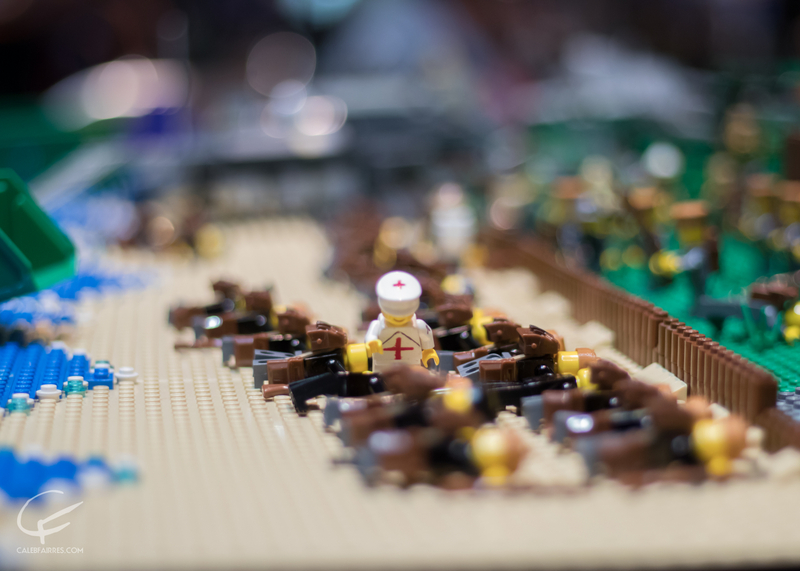 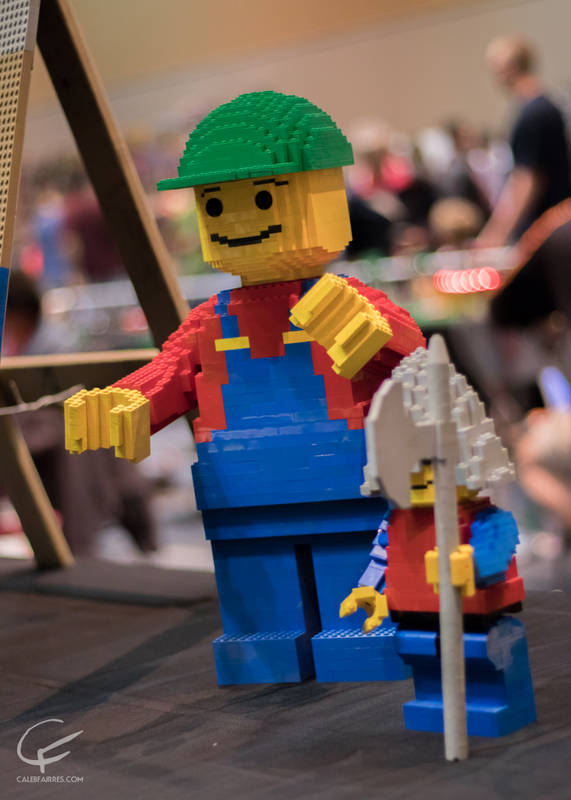 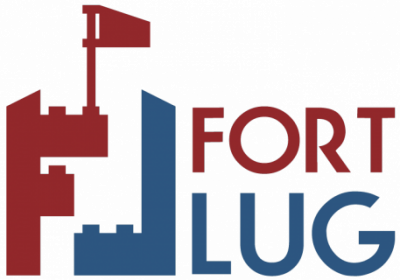 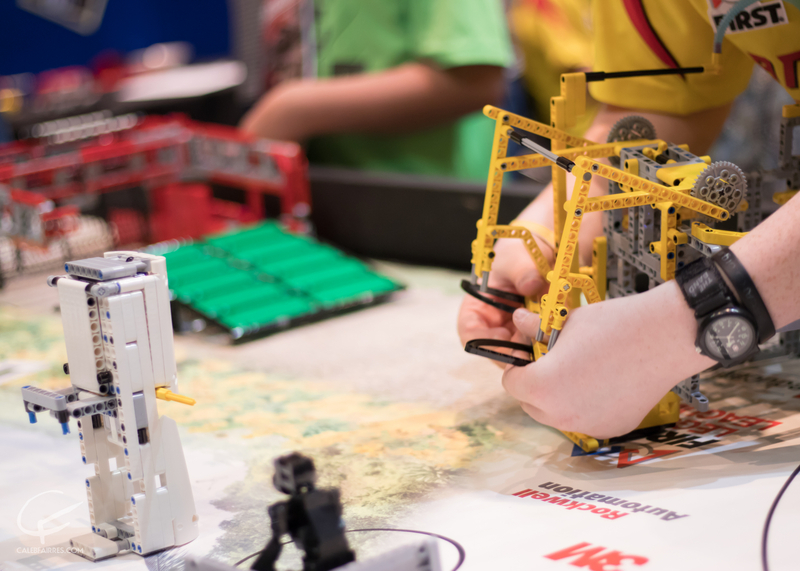 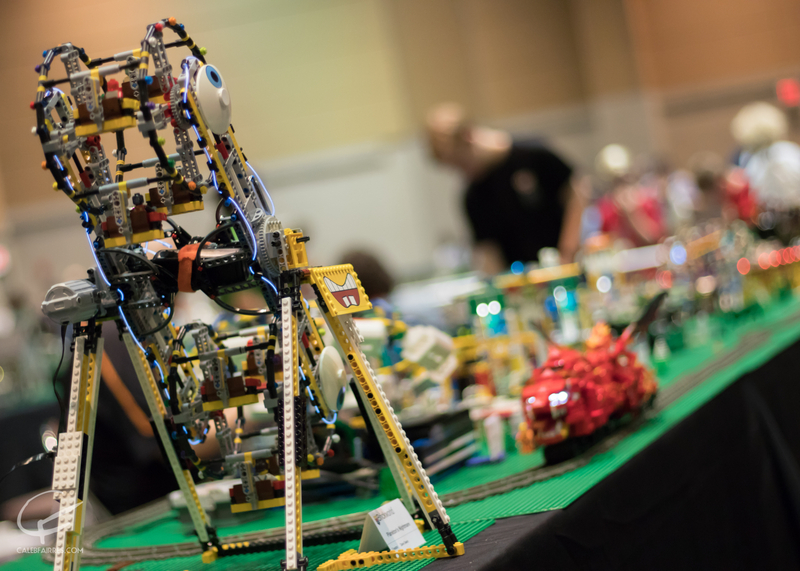 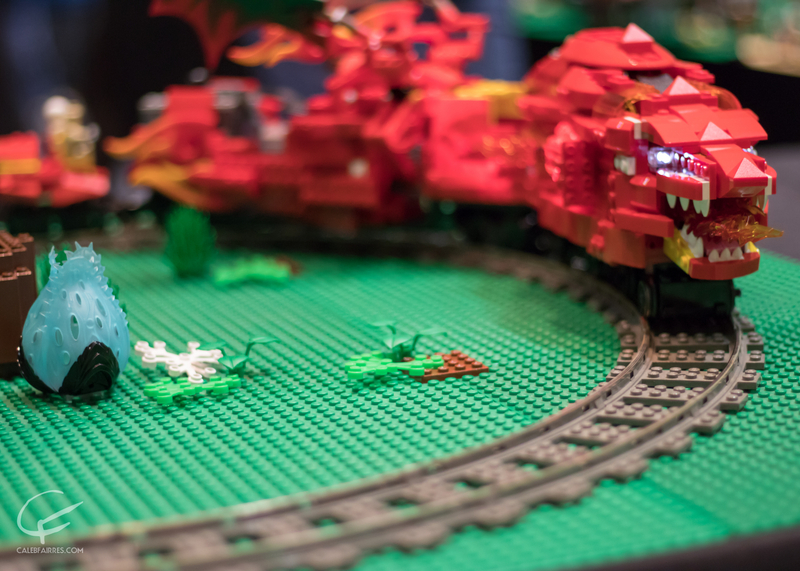 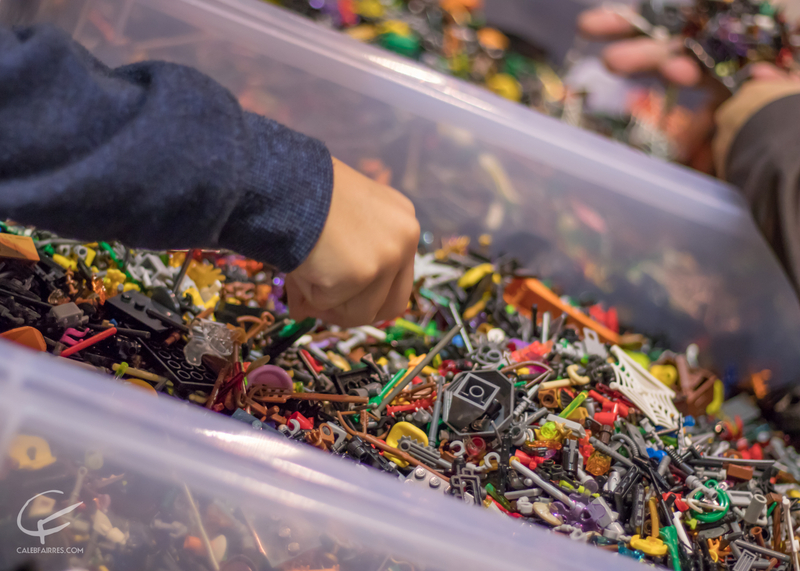 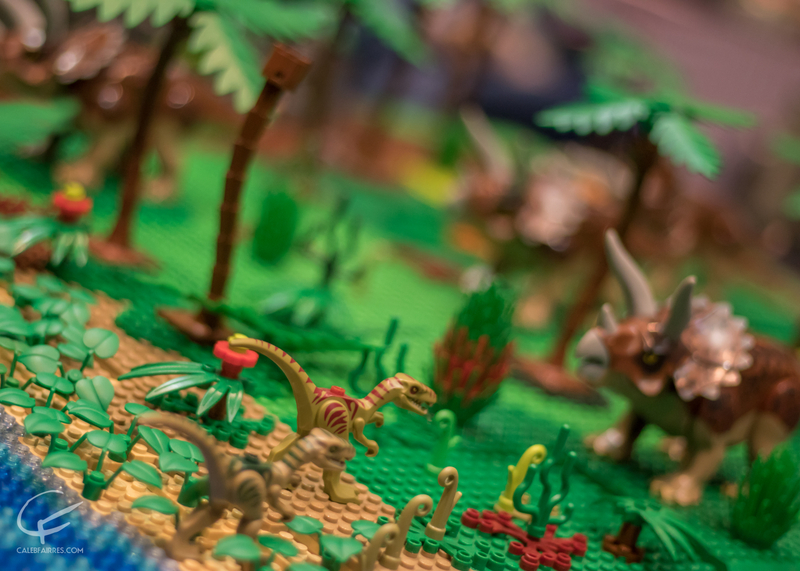 Brickworld Fort Wayne has come to a close… But it was sooo much fun! 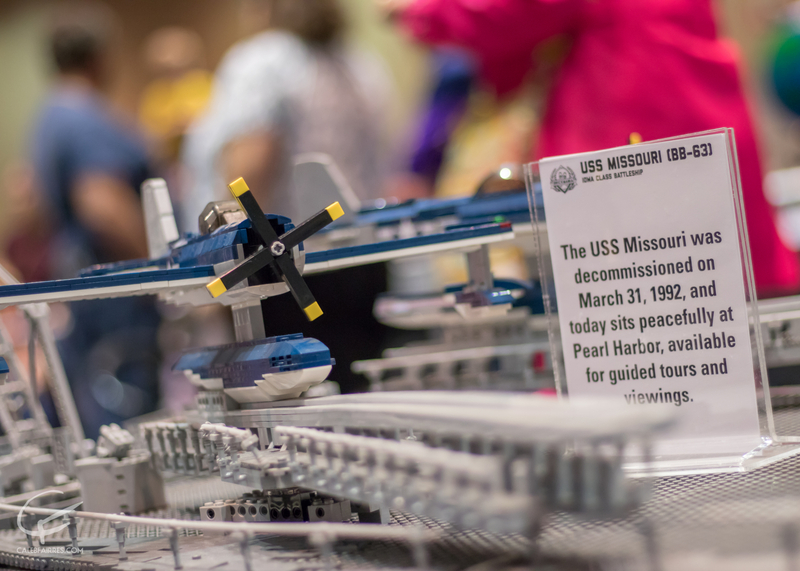 So many displays, vendors, and activities. 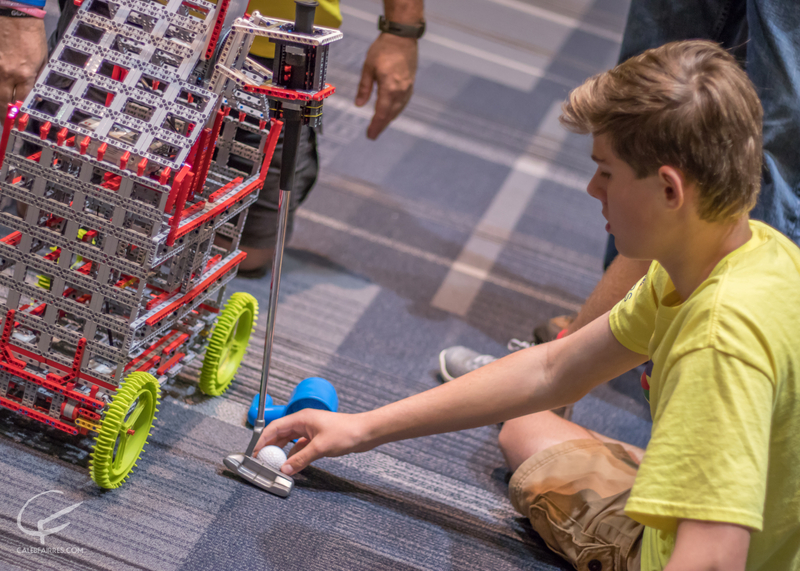 I can’t wait for next year!